← New Year, New Adventure! It’s the time when the start of a new year brings about thoughts of potential and hope for the coming months. 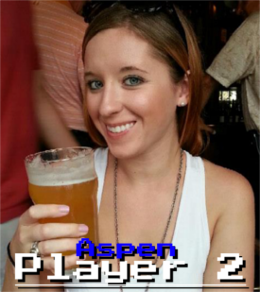 For Aspen and I the start of 2015 marks the launch of this very blog, a place we hope to dedicate to our growth as lovers of games and food alike. As per new year tradition, here’s a list of gaming/cooking related resolutions we would like to accomplish over the course of the next 365 days. It’s going to be a great year, and we cannot wait to share it with you via our favorite hobbies. 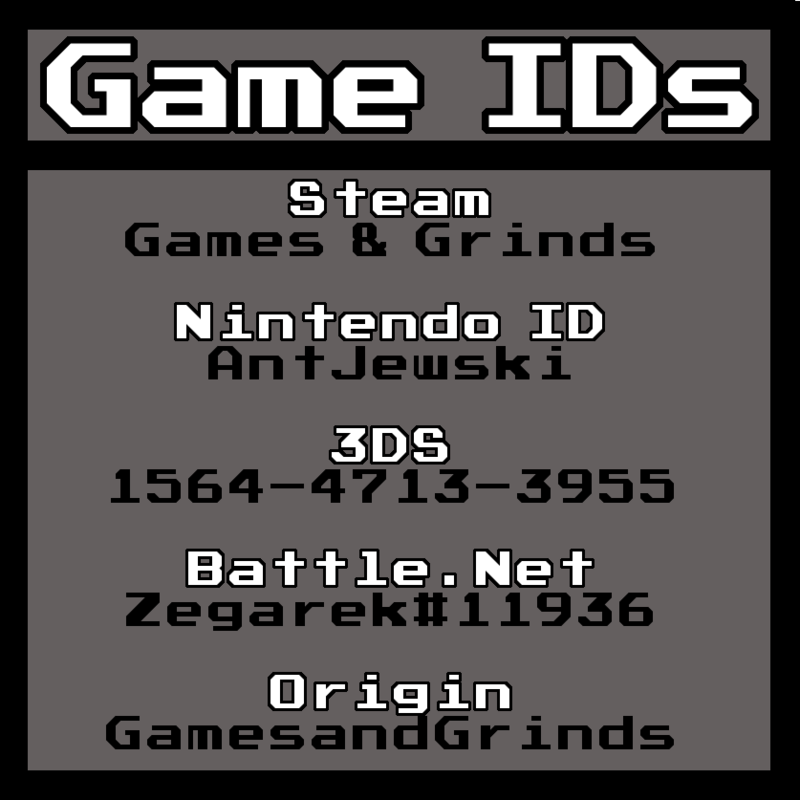 Happy new year from Games & Grinds! Develop better kitchen management skills- I like to think I have a decent grasp of kitchen fundamentals. I can pair flavors well enough and I’m familiar with a fairly wide range of culinary genres. My problem is putting it all together. I plan to use 2015 as an opportunity to better develop my fundamentals in prep work and time management in order to become more confident in the kitchen and tackle more complex recipes. Build a new gaming rig- It’s been nearly 2 years since I’ve had a true gaming rig. I ditched my old pc after we moved into a small studio apartment in Honolulu and I’ve been working with a laptop ever since. Now don’t get me wrong, I’ve managed to get by on lower settings, but as a guy who spent much of his teen years pc gaming it’s become downright painful to watch pc games progress without the means to experience them. It’s time to jump back into the jungle that is pc gaming. Tackle my gaming backlog- Likely a common resolution amongst gamers. Whether it’s for the Wii, Wii U, 3DS, PS3, or Steam, my gaming backlog has become a terrifyingly large multi-headed monster whose death knell will only come with time and dedication. Build a following on Twitch- This is definitely THE long term goal for 2015. I’ll admit that I’m only passingly familiar with online streaming services, but I’ve always been fascinated by the idea of interacting with other gamers on such a potentially large scale. It’ll take a lot of time and effort, but I’m looking forward to developing an avenue to share my gaming passions with others. Become more comfortable gaming fundamentals- I truly enjoy gaming, but let’s be honest…. 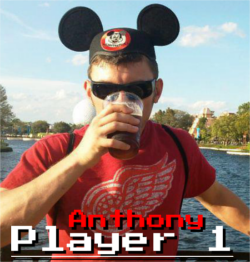 Anthony lets me piggy-back on his success when we’re playing two player. When I’m on my own, it takes an embarrassing number of lives to get anywhere. This year I want to get more comfortable with seamlessly using the controler and being able to anticipate the different aspects of games. Explore new genres of food- We have our clear favorites (and you’ll see those trends in our early recipes), but living in Hawaii has opened our eyes to a whole new category of foods, in particular Eastern flavors. I’m going to challenge myself to learn more about different types of food to improve my recipes. Suggestions are encouraged! Get serious with wine- I LOVE wine. I love everything about it. Where it comes from, what it looks like, the different notes, pairing it… it is a passion that goes hand in hand with my love of cooking. I’d like to use this year to go from admirer to true connoisseur. I know the basics, but it’s time to step it up and really dive into the wine world. Please excuse any purple-stained lips as I conduct my research. This entry was posted in Food, G&G, Video Games and tagged Anthony, Aspen, Food, Video Games. Bookmark the permalink.